THE FAUX PAWS (Andrew, Noah and Chris) are coming to Floyd! Join us for an intimate acoustic concert of fiddle tunes, country songs, groovy jams and more! 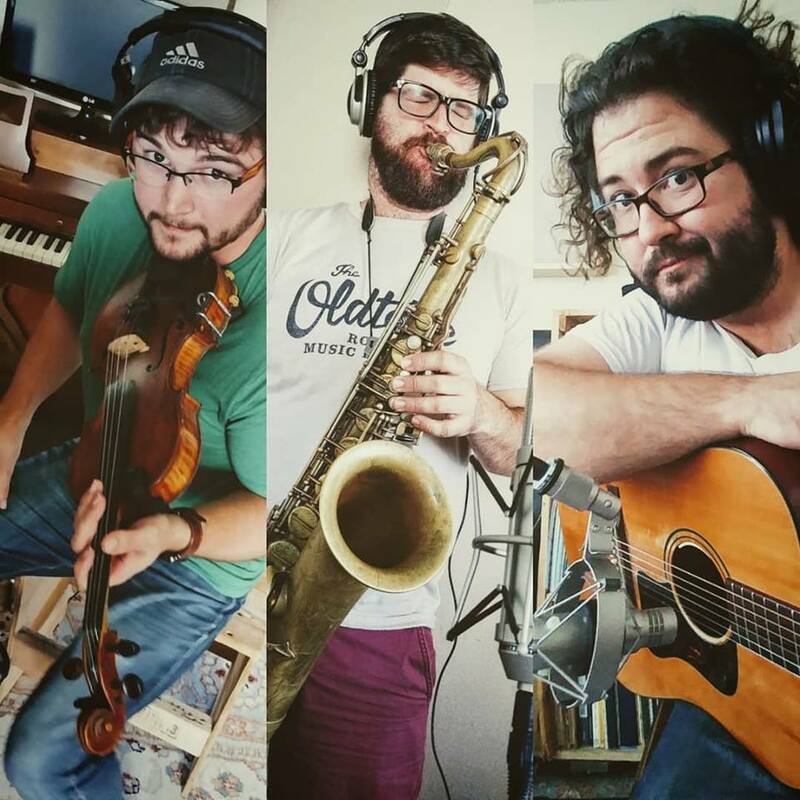 The Paws are a powerhouse trio featuring fiddles, banjo, saxophone, guitar and tight brother-harmony vocals.